When you’re a mid-priced Swiss brand, what it is to have the world’s largest manufacturer of Swiss watch movements as your stable mate. 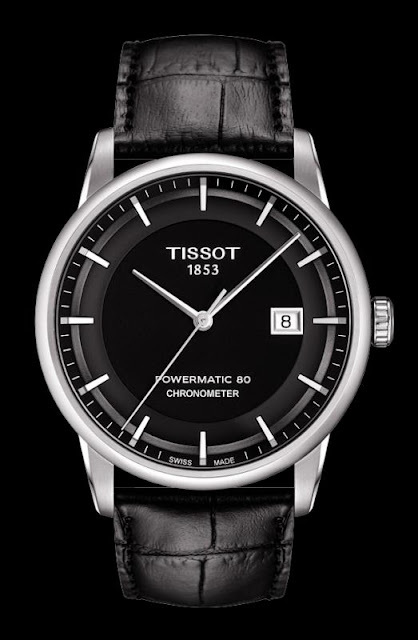 Tissot have stolen a first in co-operation with partners and co Swatch Group members ETA to develop a new collection of watches called the Powermatic80 series with a previously unattainable power reserve of - you guessed it – 80 hours. Most comparable movements offer power reserves around 42 hours. The new movement greatly reduces the consumption of energy required by the movment , with the oscillation frequency reduced from 4 Hz to 3 Hz (21,600 vph), a high-performance synthetic material was used in the escapement to reduce friction. Also, the diameter of the barrel-arbor’s core has been reduced, enabling the mainspring to be stretched, thereby increasing the power reserve. The balance has also been regulated so that it increases the precision. The new movement, officially designated ETA/Tissot C07.111, is 25.6 mm in diameter and 4.6 mm thick, with a total of 143 components including 23 jewels. Despite the new technology, its performance functions remain traditional, with centre-mounted hours and minutes and a date indication at 3 o’clock. 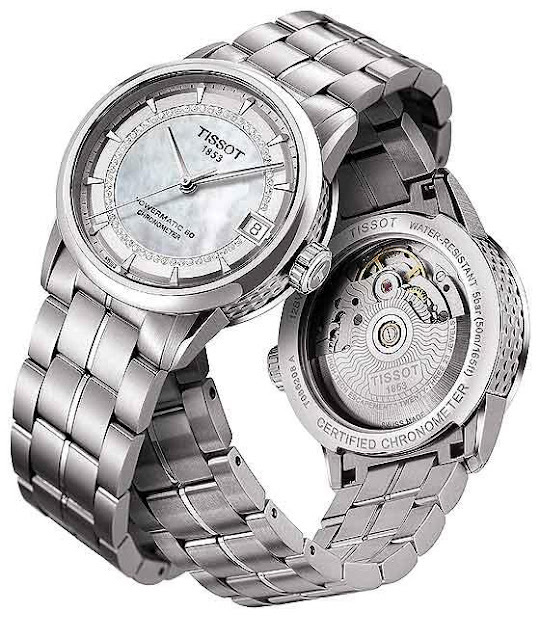 The Tissot Luxury Automatic Gent models are made from 316L stainless steel cases, 41 mm in diameter and weigh 155 grams, with all the usual trimmings of sapphire crystals, see-through casebacks, and 50-meter water resistance. 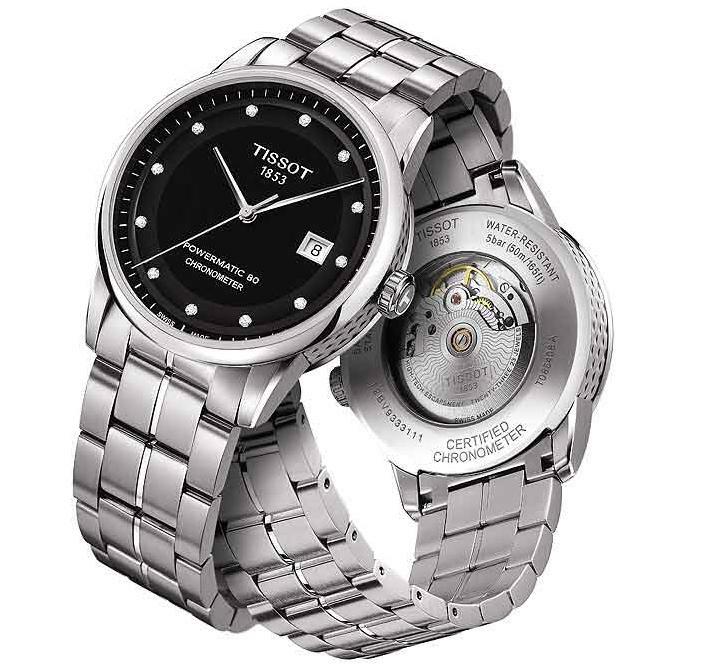 The watches come with either a leather strap or stainless steel bracelet, both with push-button butterfly clasps. Two references are available with 12 Top Wesselton diamonds. Prices will range from $1,075 to $1,550. Ladies watches in a smaller 33mm case are also available, they include a choice of 11 Top Wesselton diamonds, one with a mother-of-pearl dial and 56 Top Wesselton diamonds. 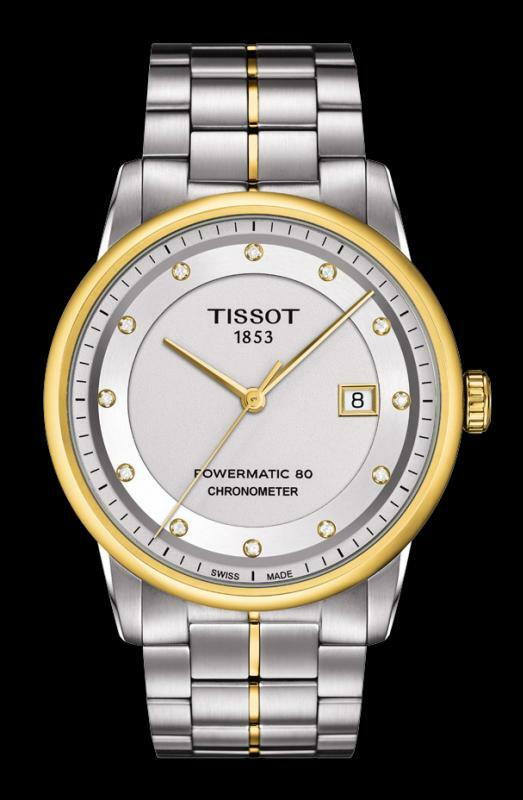 Also available are two-tone models with yellow-gold or rose-gold PVD. Prices will range from $1,225 to $1,575. Biel-based ARMIN Strom went on a tour with a tourbillon watch - or four of them to be exact - last October, but now the Tourbillon Water reaches the market with just 50 pieces available for an extremely limited edition watch. 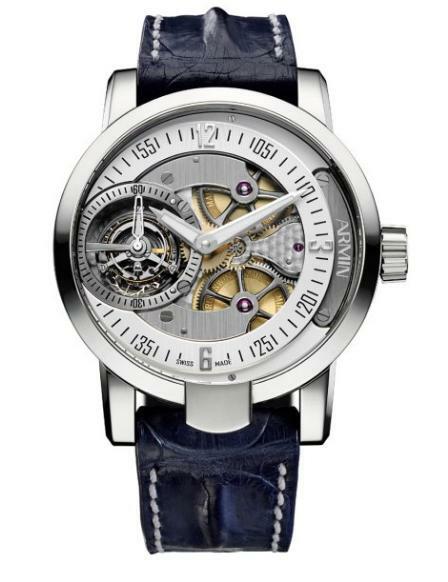 A hallmark of the Tourbillon Collection is the exposed, intricate inner mechanics. The brand has promoted modern forms of skeletonising, with designs integrated from the early stages of the calibre before being entirely crafted by hand in the Manufacture. The ARMIN Tourbillon Collection, based on the elements Earth, Fire, Water and Air, is said to pay testament to the Manufacture’s full spectrum of watchmaking skills. From 25th October to 15th November 2012, the Swiss brand owners jetted off on a world tour to present the Brand’s new ATC11 tourbillon movement. 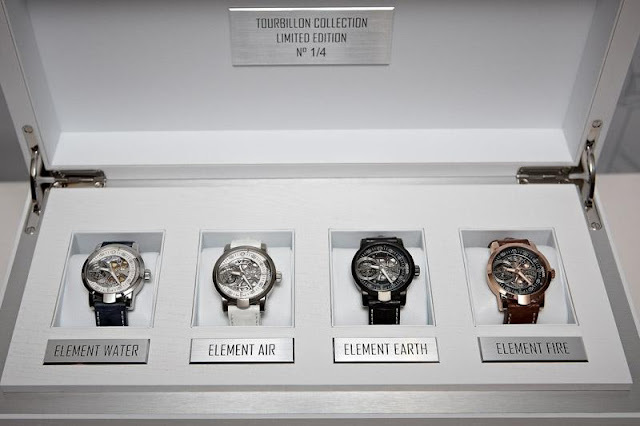 At presentations in Interlaken, Dubai, Singapore and Los Angeles, four different timepieces were unveiled, each exceptionally decorated and enclosed within a ‘Coffret Tourbillon’, limited to four editions.